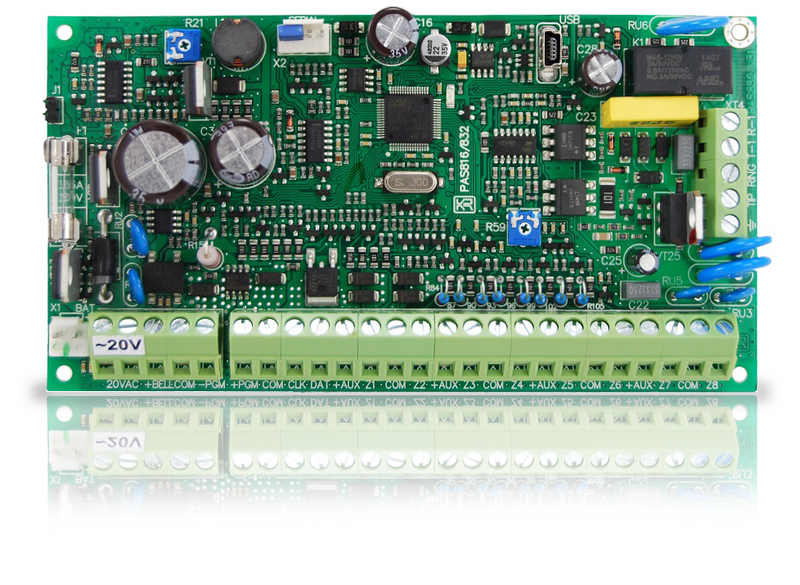 Performs all necessary functions and is suited for protection of individual houses or villas. 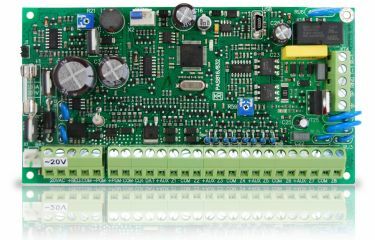 This control panel is supplemented with functions that allow management of a powerful siren, disconnection of a faulty back-up battery, measurement of power supply currents. More technical information can be found in the table below. "Vibration" zone speed (sensitivity) 0.01 - 0.25 sec. 0.01 - 0.25 sec. 0.01 - 0.25 sec. Normal zone speed (sensitivity) 0.1 - 2.5 sec. 0.1 - 2.5 sec. 0.1 - 2.5 sec.